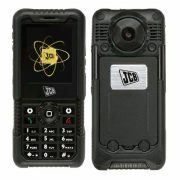 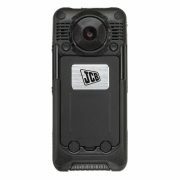 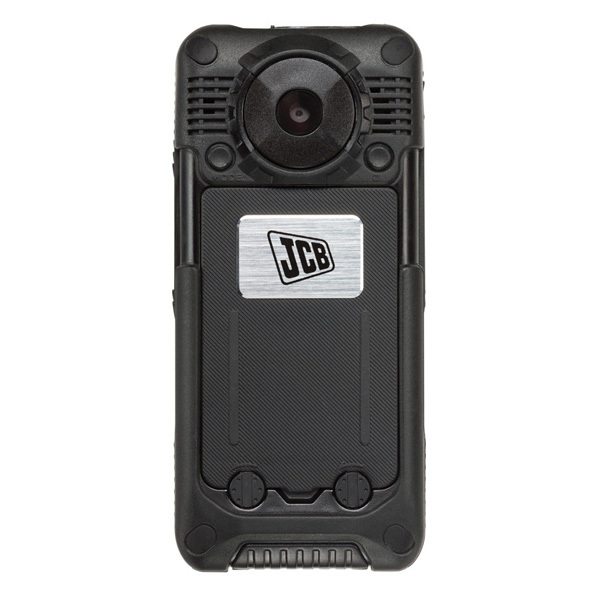 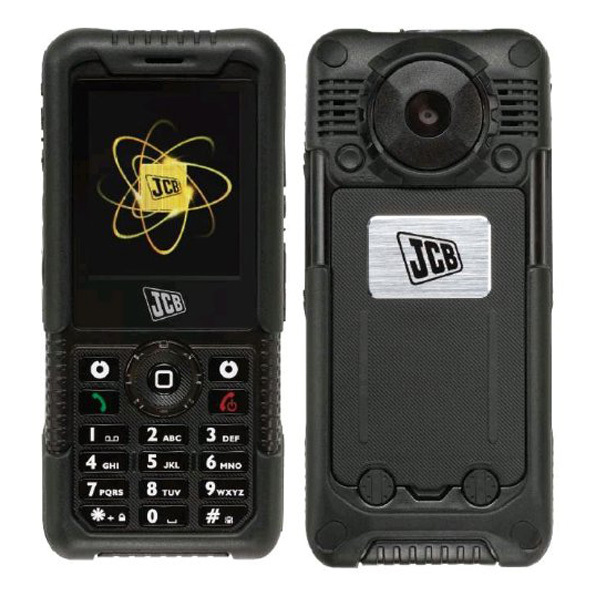 The JCB Sitemaster 3G is a phone hat you should consider if it is time to replace your current phone, but you do not need or want a smartphone. 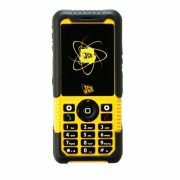 You want a reliable solution that will last and can esaily make calls, send text messages and maybe take the odd picture. 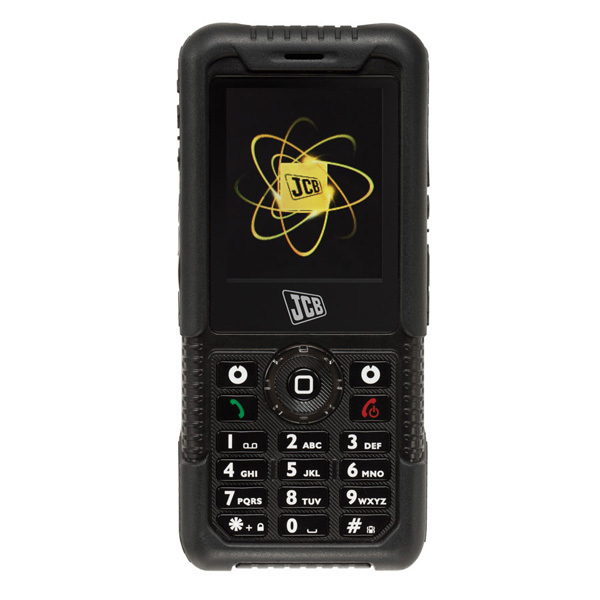 A rugged mobile, the JCB Sitemaster 3G is water and dust resistant and meets military specifications and is certified to IP54 rating. 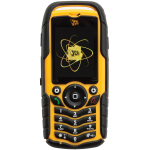 Thus if you should drop it, it will survive as it has been designed to do so (drop tested 2m). 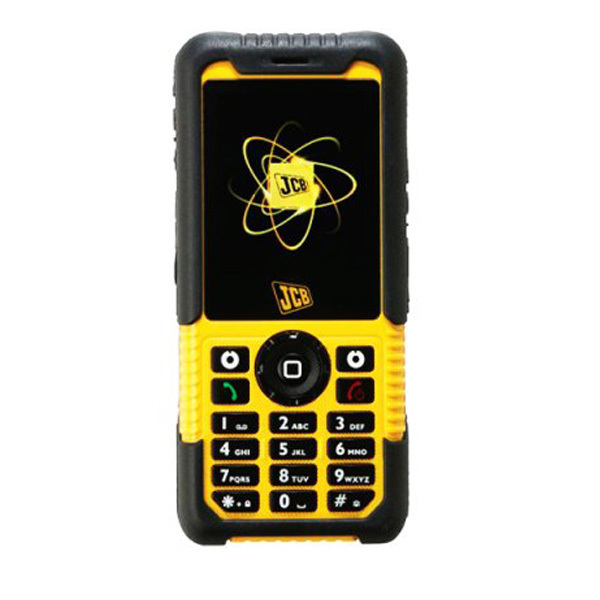 It is also pressure tested to one ton!